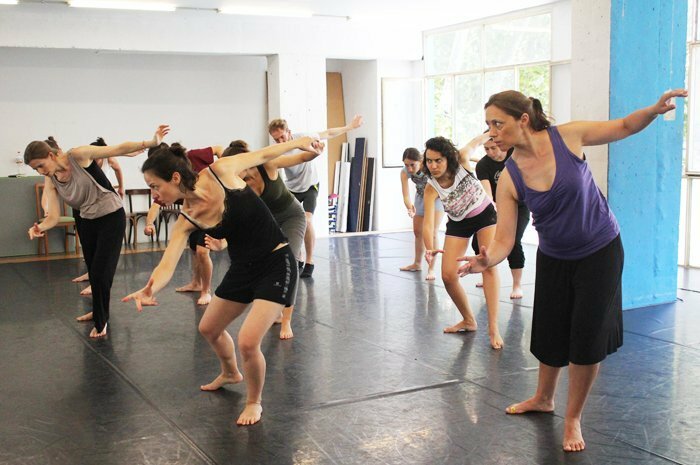 MOVEO offers in Barcelona an intensive workshop whose aim is to help participants to strengthen their creativity as a performer using the technical and artistic bases of corporeal mime. Taught by Sophie Kasser and Stéphane Lévy. 12 – 16 September 2016.